Many businesses across the UK are suffering at the hands of their broadband provider. A recent study by consumer group Which? shows how consumers and businesses alike are getting a "bad deal" from their broadband package. Which? 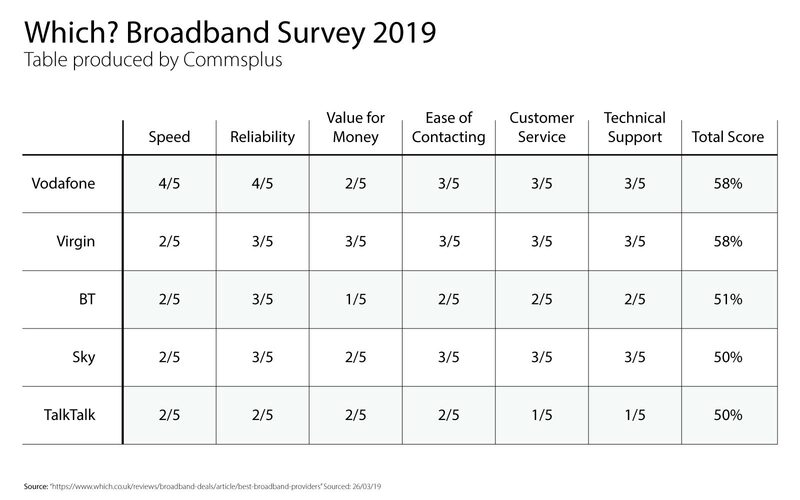 surveyed customers of the four largest broadband providers in the UK, ranking them on: speed, reliability, value for money, ease of contacting, customer service and technical support. What's wrong with Broadband in the UK? 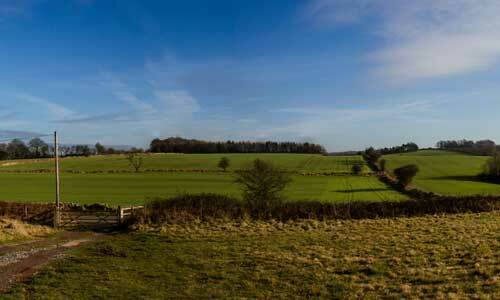 There has been a big push in recent years to accelerate the development of the UK's broadband infrastructure. 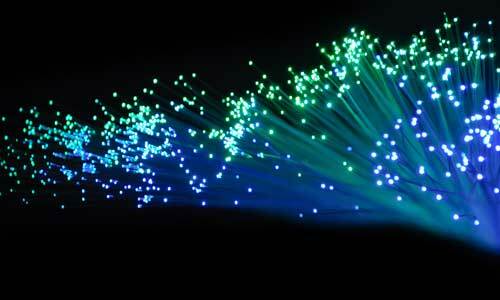 This involves increasing the rollout of Superfast Fibre Optic to premises across the UK. 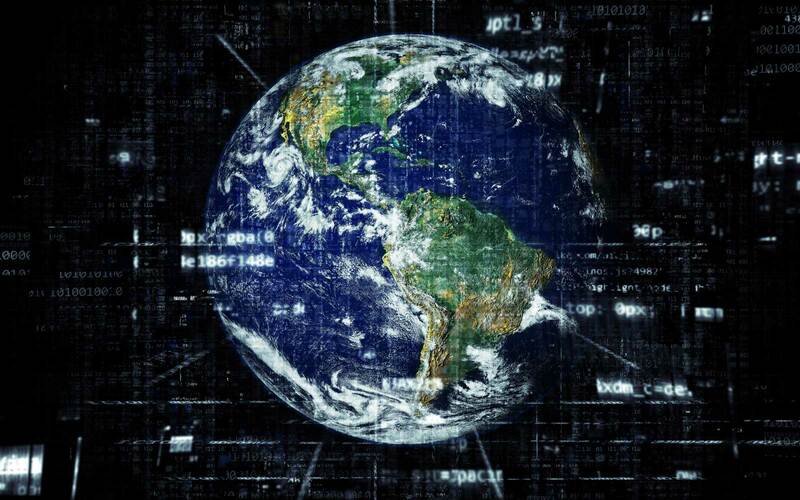 It came out recently that the UK is 35th in the global ranking for broadband, behind 25 other European countries. The UK is 35th on the global index for broadband speed. Broadband in the UK has long been an issue for many businesses, suffering from lower-than-promised speeds and poor customer service. 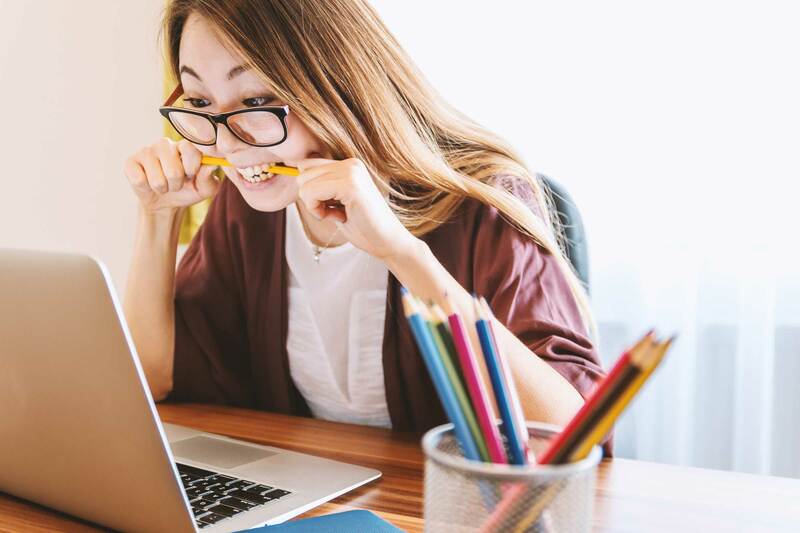 This can be very frustrating, particularly for businesses whom rely heavily on their internet connection for day-to-day running. The Which? Broadband Survey: What's going on? The UK's four largest suppliers, BT, Sky, TalkTalk and Virgin, provide 90% of the UK with their broadband connectivity. TalkTalk scored lowest in the survey, with a mere 50% customer satisfcation rating. Which? has said that TalkTalk had "failed to score well in any category". The Which? survey asked 8,049 participants about their experience with the UK's main broadband providers. Most of the largest of these providers ranked at the bottom of the table, scoring lower than 60% customer satisfaction score. Despite these poor results, the bottom three providers all saw minor improvements in their ranking from the previous study in 2018. Which? 's Natalie Hitchins commented on Which? 's Survey, saying, "It's outrageous that the biggest providers are still letting their customers down with shoddy broadband, especially when we know that longstanding customers are the most likely to be overpaying." "You could get better service and save hundreds of pounds a year," she concluded. So, what is your alternative? Is there an alternative business broadband provider? Nobody wants to overpay for their broadband only to receive poor quality customer service or a poor connection with dropouts. At Commsplus, we help our customers get the best broadband deal possible, working with them and their businesses requirements to build the perfect package for them at the best rate. 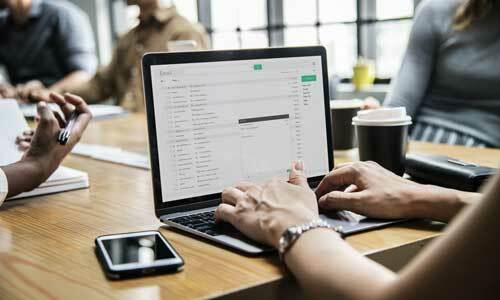 Our business broadband packages are flexible and cost effective, designed for businesses that rely on their broadband connection. Commsplus also offer in-house support for your connections and telecoms. Our customers benefit from our 97% customer satisfaction rate and our 30 years of experience supplying businesses in Somerset and the South West with business telecom solutions and broadband connections.